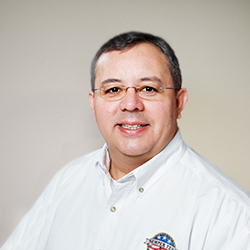 Santiago Iturralde serves as the Southeast Division Vice President for Semper Tek, Inc. He leads the Valdosta, GA office which coordinates projects in the South Georgia and North Florida region. 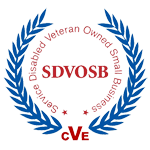 Additionally, he utilizes his extensive design background to support Semper Tek’s design-build project delivery method. He also oversees the marketing efforts utilized by the Business Development staff. He joined the Semper Tek team in 2017. Mr. Iturralde brings over 20 years of significant contribution to the A/E/C industry and significant experience working in the Federal Construction marketplace. Mr. Iturralde holds a Bachelor in Architecture from Southern Polytechnic State University (now Kennesaw State University). He is a 30-years resident of Valdosta, GA.